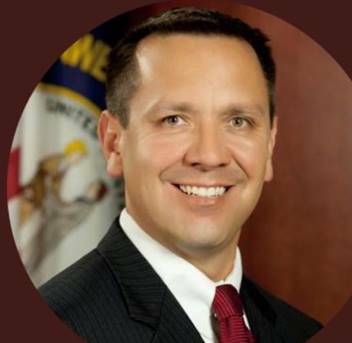 Tonight in Northern Kentucky, Bluegrass Bureau Chief Ken CamBoo says Long-Time Whistleblower Person Of Consequence, Kenton County Commonwealth Attorney E. Rob Sanders, is confirming multiple Investigations are underway into Twitter users who made “terroristic threats” against Covington Catholic High School. “We’ve got multiple ongoing investigations into numerous, numerous threats,” The Robster said today during an exclusive interview with Camboo. “There’s probably a dozen law enforcement agencies, if not more involved in this — it’s growing, it’s spreading, there are other jurisdictions now involved in this,” Sanders added, especially after reading last night’s Whistlegram, reporting how The Blower had offered to publish the names of every member of the America-hating, Donald Trump-hating, Catholic Church-hating, abortion-opponent hating media who defamed, slandered, and doxed the #CovingtonBoys on Twitter. Why The Covington Bishop Isn’t As Vocal In His Confession As We Was With His Accusation. And There Are Now Only 650 More Days Until Trump’s Re-Election Day on November 3, 2020. 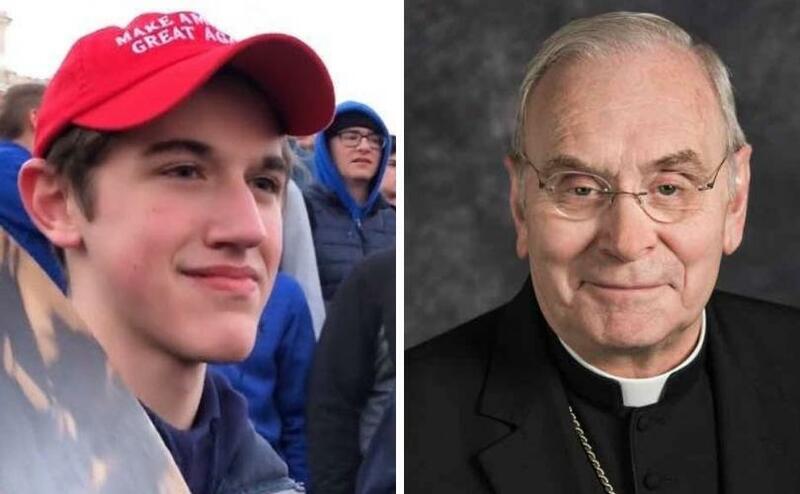 This entry was posted in Uncategorized and tagged “terroristic threats”, #CovingtonBoys, abortion-opponent hating media, America-hating, Catholic Church-hating, CovCath MAGA Cap Scandal, Covington Catholic High School, Donald Trump-hating, he Media’s “Nathan Phillips Narrative” Is Now Crumbling, Kenton County Commonwealth Attorney E Rob Sanders’, Nathan Phillips Blames Trump For Poor Dental Health on January 22, 2019 by charlesfosterkane.